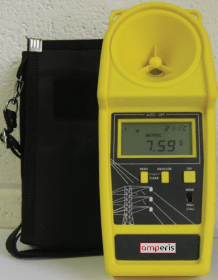 Amperis presents its portable cable height meter. 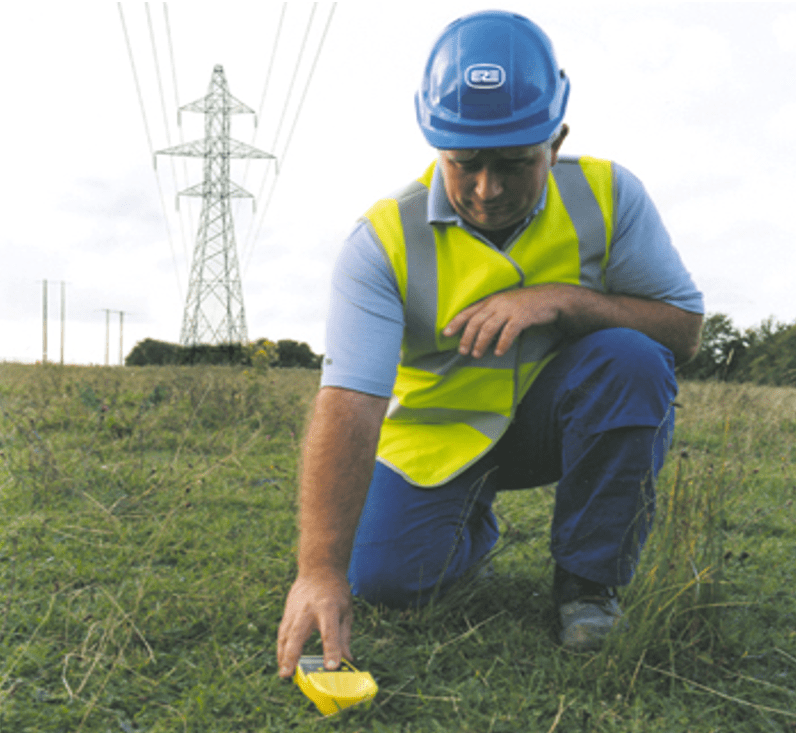 This handheld meter allows to know the cable fall, the height of the cable and the upper free space. This device uses ultrasonic signals to determine the height of aerial cables up to 23 meters high and is an alternative to telescopic poles. 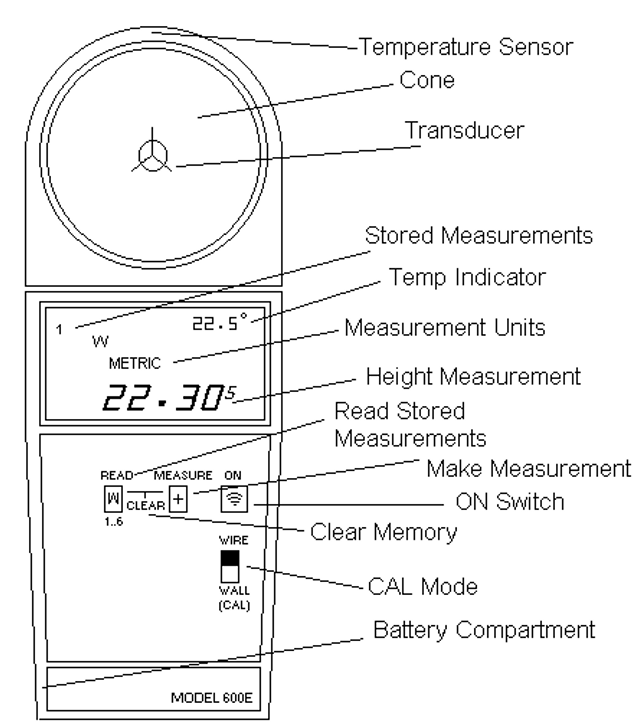 The method of operation is simple and effective: the Amperis meter emits short bursts of sound that originate from the cone-shaped equipment. The microprocessor of the instrument measures the elapsed time of the bursts of sound that are reflected from the cable back to the instrument. As the speed of sound varies with temperature, the equipment has a temperature sensor located at the front, which detects the actual air temperature and automatically compensates. 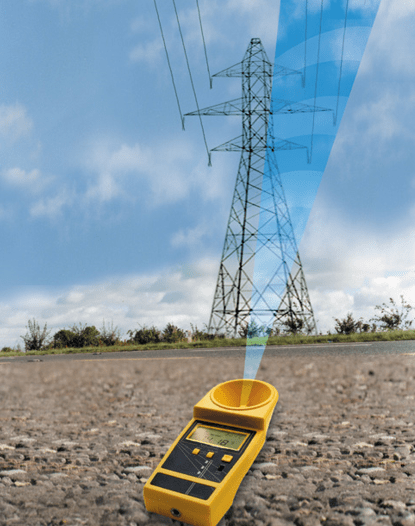 In addition, the device provides a safer way to measure cable heights on highly congested roads or be used indoors.